With Akshaya Tritiya just around the corner, people across the country are planning to bind a host of age-old traditions, closed to their roots. The auspicious day, which falls on Wednesday, April 18, is considered to be good for new beginnings. In order to seek well-being and blessings, most people buy precious metals like gold, diamond and silver during the period. Since, Akshaya Tritiya is highly important in maintaining wealth, jewellers come up with exciting offers to lure more customers in their respective showrooms. While the prices of gold has gone high over the course of past 8 days, leading merchants have lined up several mouth-watering offers ahead of Akshaya Tritiya 2018. Here we bring you the latest lucrative schemes, offered by Tanishq, Malabar Gold & Diamonds and PC Jeweller on gold and diamond jewellery on Akshaya Tritiya 2018. Tanishq is offering up to 25 per cent discount on both gold and diamond jewellery. The offer is limited to Tanishq's Mangalam jewellery collection. "With bangles, necklaces and earrings, celebrate this Akshaya Tritiya adorning stunning designs in gold from our latest collection, Mangalam!" said Tanishq. The offer includes bangles, earrings, rings, waist belt, chains, mangalsutra, bracelets, nosepins, pendants, and pendant sets among others. 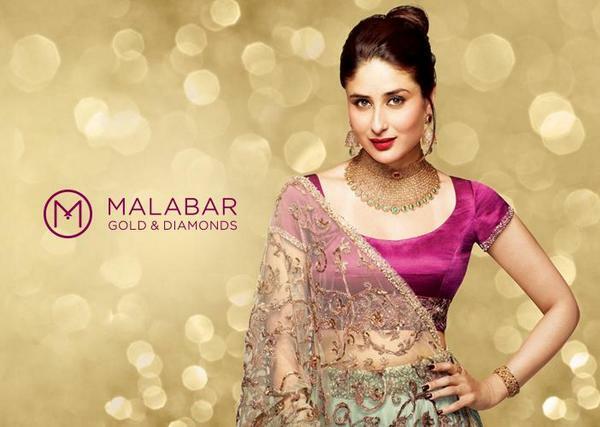 Malabar Gold & Diamonds is offering a free gold coin on purchase of jewelleries worth Rs 15,000. Customers will get two gold coins in case the order value is Rs 30,000 and above. Additionally, customers will get 5 per cent value of the jewellery item as gift card. This offer is applicable on purchase of jewelleries worth Rs 15,000 and above. "Malabar Gold and Diamonds presents exclusive online offer "AKSHAYA TRITIYA" to make your jewellery shopping more exciting and rewarding," a statement at malabargoldanddiamonds.com reads. "Gift Card can be redeemed online for your next diamond jewellery purchase," the company said on its website. PC Jeweller claims to be offering lowest price on gold coins. The leading merchant is offering up to 7 per cent discounts on purchase of gold coins. "This Akshaya Tritiya prosper with gold - lowest ever prices on gold coin," as mentioned on its website. 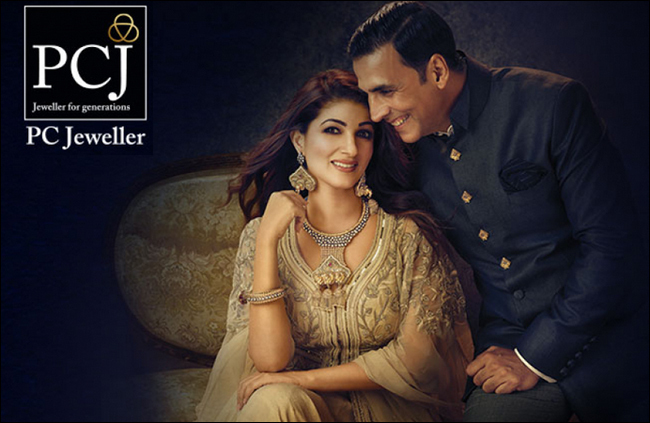 PC Jeweller also guarantees a same-day shipping on orders received before 12 pm.